With 20+ years of experience litigating workers compensation cases, the law office of McCullough and Joseph are dedicated to writing the wrongs you’ve experienced. No one deserves to be injured on the job, but when this tragedy strikes, it’s important that the worker is properly compensated. Do not let employers take advantage of you. From medical bills and settlements to civil suits when necessary, McCullough and Joseph seek to ensure that you are awarded retribution to the fullest extent of the law. Are you looking to work with McCullough and Joseph? Fill out the form to schedule your free consultation with us. Workers compensation applies to both those who suffer an injury while on the job, and those who developed occupational diseases due to hazardous environments or labor practices. 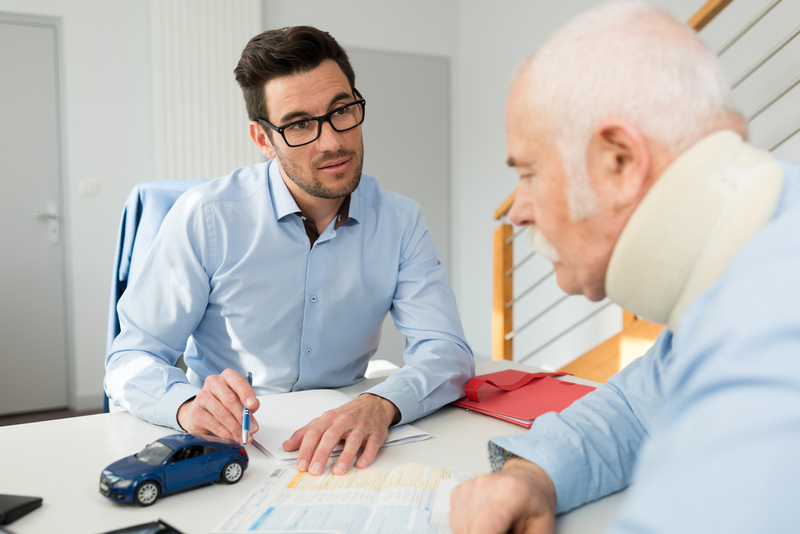 In the state of New Jersey, workers compensation covers medical bills, wage replacement, and permanent disability compensation to those who suffer debilitating injuries or long-term medical consequences. New Jersey law requires that all businesses not under federal statutes must have workers compensation coverage. The workers compensation laws of New Jersey also entitles loved ones of those who have suffered from fatal occupational related illness or incident to seek compensation. If you believe the situations described here apply to you, contact McCullough and Joseph to learn about what next steps can be taken. Who are McCullough & Joseph? McCullough and Joseph have worked as law partners in Mt. Laurel, NJ for over 20 years, specializing in workers compensation and personal injury law. They have a combined 40 years of experience in trial law and civil litigation, both getting their starts at the Burlington County Prosecutor’s Office, where they fought tirelessly to award justice to victims. Now, they do the same for victims of workplace injuries and illnesses.